Have you ever made a tie? Hand sewing! 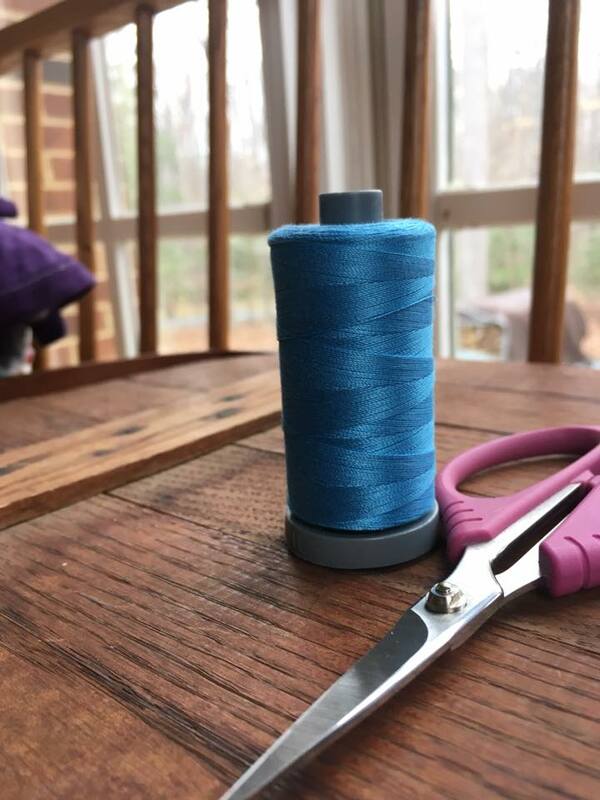 I have had an illustrious hatred for any project having hand stitching. When I learned that ties were 100% hand...NOPE! This Winter has been one of the worst ever for illness in this house. Topped off with a 6 in snow last week ( read no school), It was a very long two weeks. The final straw was yesterday when the last member of the family fell victim to the latest stomach bug. Not pretty AT ALL! I wanted to keep the house quiet for her to get plenty of rest. 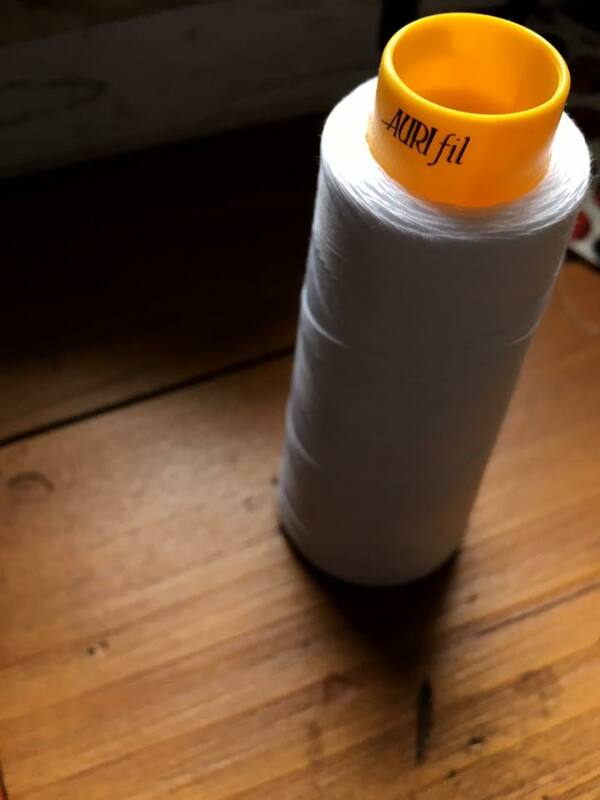 It had been about a week since I had sewn anything but turning on the machine was just not happening. What is a girl to do? 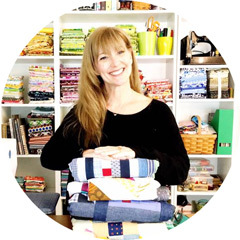 If you have never checked out Purl Soho's free pattern list, it is a MUST! There are a variety of free pattern for every skill level. All well written, free pattern pieces and did I mention...FREE! It was time for the tie! I made the Little Boy Tie using Denyse Schmidt's Katie Jump Rope fabric. 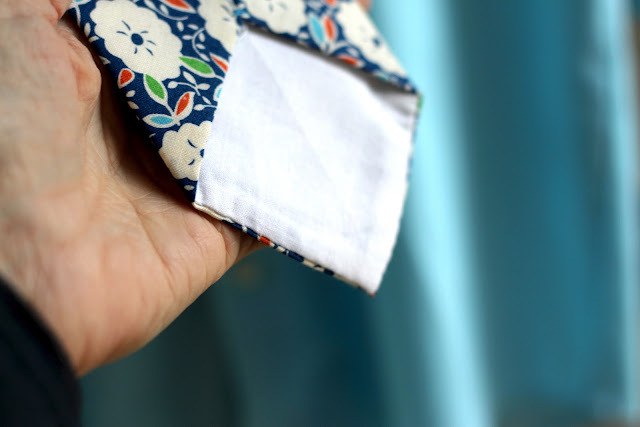 It looks fantastic with this lovely poplin shirt and my soon to be in house 11 year old's beautiful blues! This is a 100% hand sewn project! The stitches do not even show! I was very impressed with myself at this point, so I kept on going! For sewing closed the back, I used Aurifil 28wt. 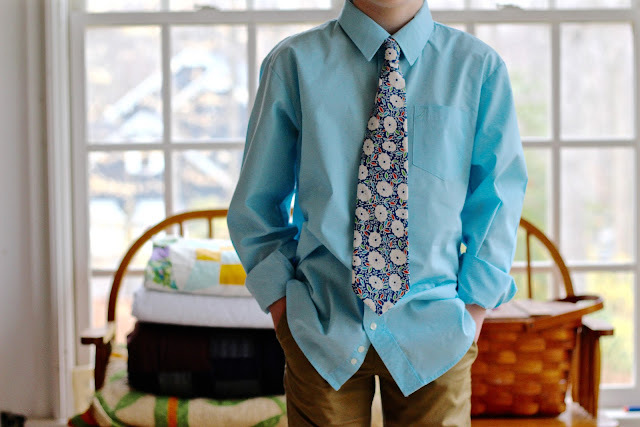 An almost 11 year old can be pretty hard on a tie. Why not make it SUPER strong? Even with the heavier weight, the stitches are invisible! Well, with the exception of the bar tack which is pretty pathetic. It is doing its job and no one will really ever see it. This project that I assumed I was going to hate, I loved! It was FAST, STUPID EASY and most of all, the not so little boy loves it. 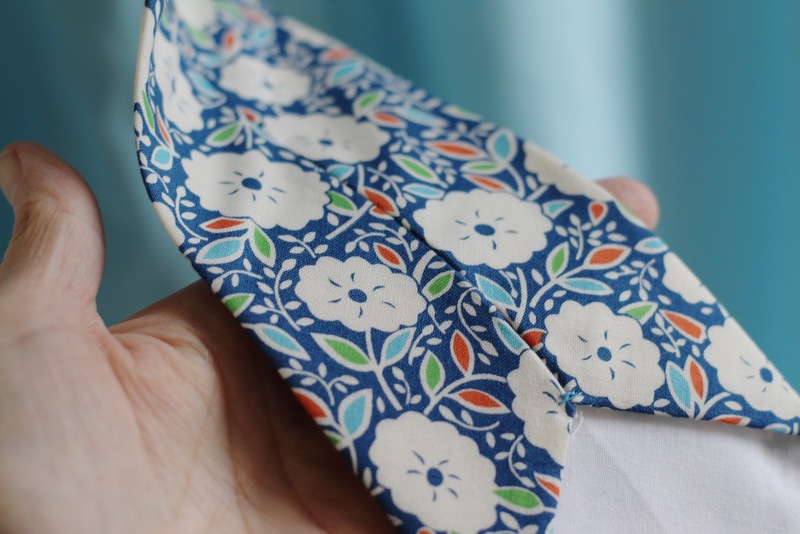 If you have any reservations about making ties ( or hand sewing) I can highly recommend the Purl Soho Little Boys Tie Pattern and there is a pattern for bigger boys too! I am so glad you added the link for a tie for "bigger boys."